Motorola introduced the Moto X Force as the international version of the Droid Turbo 2, which was launched last month. If you’re based in the UK and are interested in the Moto X Force, several retailers in the country is now taking pre-orders of the handset. The unlocked version of the Moto X Force can be purchased from Handtec for £497.99, Clove for £499, Expansys for £499.99, or Carphone Warehouse for £529.99. At the moment, only Carphone Warehouse is offering the handset with an operator contract which starts at £37.50 per month for O2 and give users unlimited minutes, unlimited texts, and 1 GB of 4G data monthly. 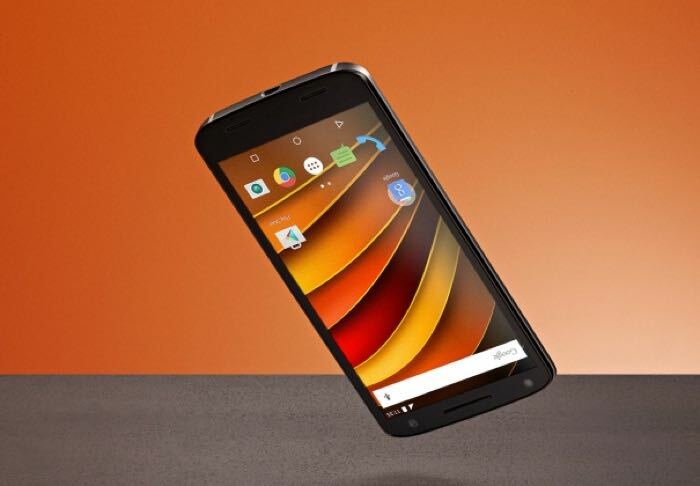 The folks at Handtec hopes to have the Moto X Force in stock on November 9th while Carphone Warehouse said the pre-ordered units will be delivered by November 10. As for Clove, they expect to commence shipments around November 14th. As far as the specifications are concerned, the Moto X Force boasts a 5.43-inch display sporting a resolution of 2560 by 1440 pixels, and comes with a Snapdragon 810 processor coupled with 3GB of RAM and 32GB of internal storage. The handset features a 21MP camera for photos and videos, as well as a 5MP front-facing shooter, a microSD card slot for expansion, a massive 3760 mAh battery and ships with Android 5.1.1 Lollipop as its operating system out of the box. Anyone interested in picking up the Moto X Force from any of the retailers in the UK?